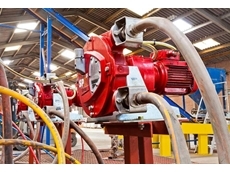 Outokumpu Technology is one of the world's leading developers and suppliers of technology for the minerals processing and metallurgical industries. 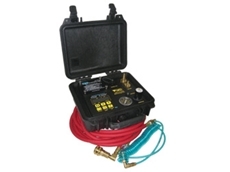 Waterdos Instruments Australasia is an Australian-owned company supplying innovative water related instruments to all segments of the water industry in Australia and the Asia-Pacific region inclduing controllers, pumps, sensors, testers, valves and more. 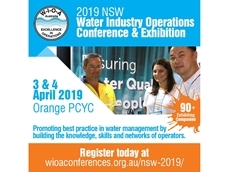 01/04/19 - Hydro Innovations is participating in the 2019 NSW Water Industry Operations Conference & Exhibition being held in Orange NSW on 3rd and 4th April 2019. 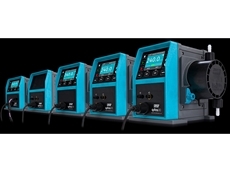 05/09/17 - The Ragazzini Rotho range of positive displacement peristaltic pumps, available from Hydro Innovations in Australia, delivers greater safety. 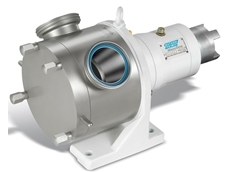 30/08/16 - Pumps of all sizes are used throughout the process industries to transfer a wide range of fluids. 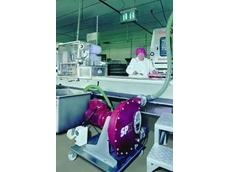 23/08/16 - Pumps of all sizes are used throughout the process industries to transfer a wide range of fluids. 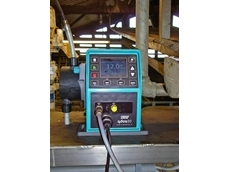 11/08/16 - A high tech chicken process plant in Victoria was having problems with their wastewater pump. 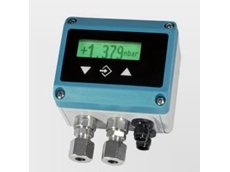 14/04/14 - A Netherlands-based packaging solutions provider has replaced their magnetic membrane pumps with new Qdos 30 peristaltic metering pumps from Watson-Marlow. 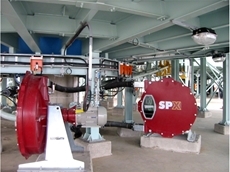 Pumping slurries: Is centrifugal or peristaltic the pumps for you? 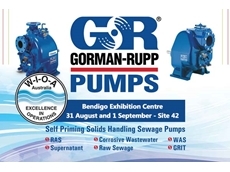 19/07/13 - Slurries in the mining industry puts heavy demands on pumps, and not all pumps are created equal. 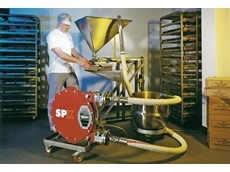 16/04/12 - Peristaltic technology from Watson-Marlow Bredel is helping a UK-based manufacturer of traditional baked foods to achieve improved process efficiencies and extended profit margins. 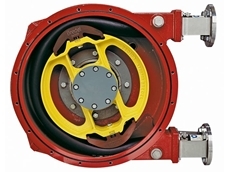 13/04/12 - Watson-Marlow Bredel has supplied Bredel SPX hose pumps to a leading UK brickmaker to replace their existing peristaltic pumps. 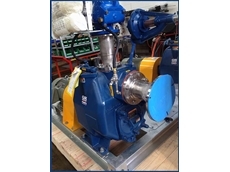 12/04/12 - Elizabeth Botham & Sons, Whitby has chosen a Watson-Marlow Bredel SPX40 hose pump to transfer batter for its popular ‘Yorkshire Brack’ and ‘Sticky Stem Ginger Brack’ product lines. 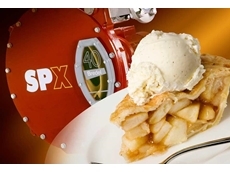 15/12/11 - Riverside Bakery, part of the Northern Food Group selected a peristaltic pump from Watson-Marlow Bredel to integrate into their food manufacturing process. 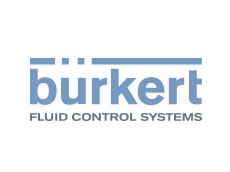 Burkert is based in Germany and manufactures valves, instruments and controllers.